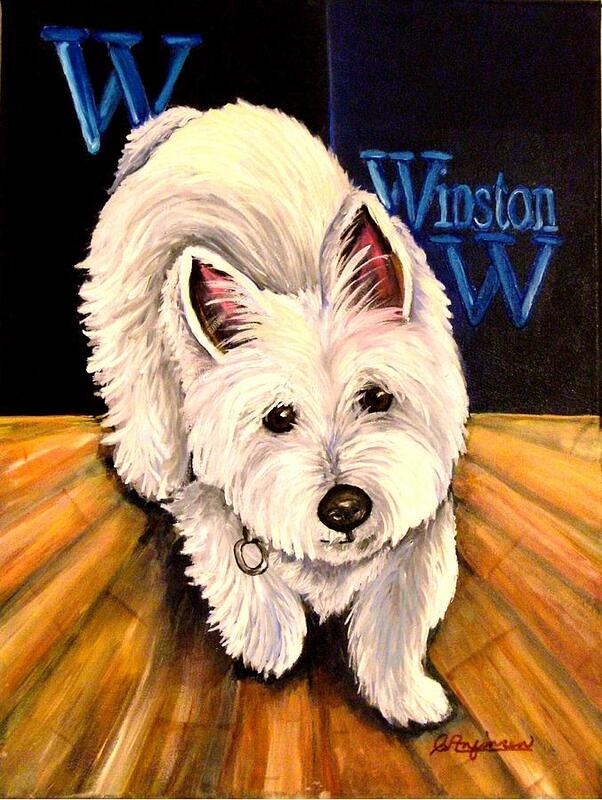 Winston is a painting by Carol Allen Anfinsen which was uploaded on January 15th, 2010. Winston is a cute West Highland Terrior or \Westie\ that just turned one year old. 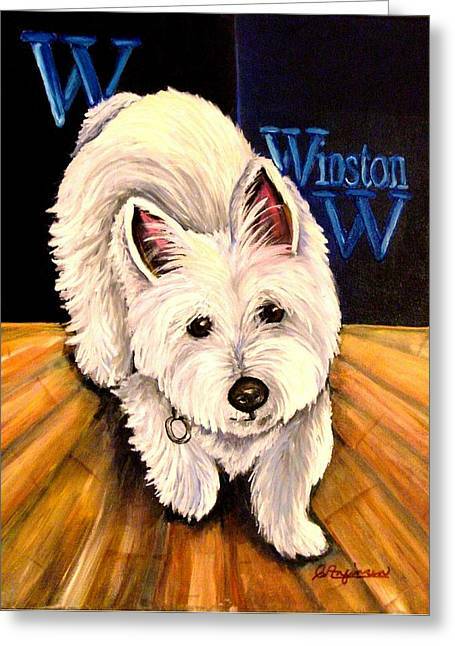 Winston is a cute West Highland Terrior or \"Westie\" that just turned one year old. Love Winston's personality! Very cute painting. 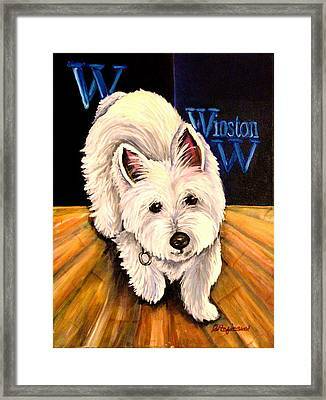 You have so captured how adorable Westies are! O Winston ... he is so cuddly. Carol this is wonderful! Hes got perfect eyes and facial features!! I love everything about him! Really well done!! 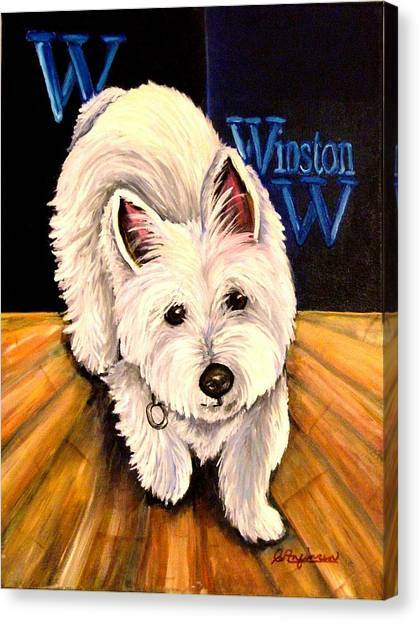 beautiful work...very endearing dog !! Winston is a cutie! Nicely done!